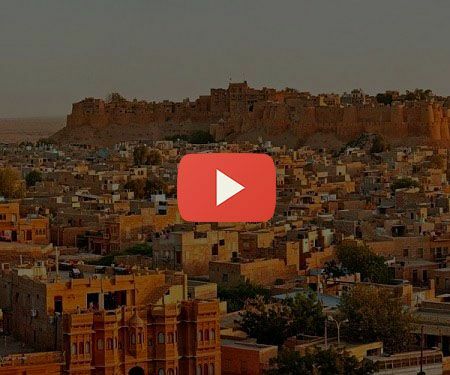 Have you planned a Jaisalmer trip yet? If not then give is a chance to serve you. 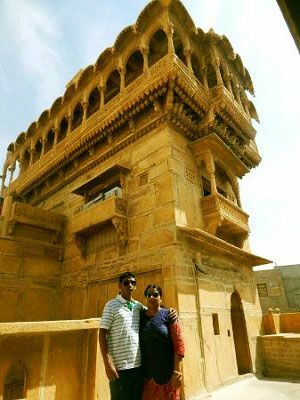 Our well-planned Jaisalmer tour packages include best hotels, camps, cabs, desert safari activities, along with tours to Jodhpur & Jaipur. You can view our tour packages below & call us +91 9414796344 for more details. Click the below button or call +91 9414796344 at for tour fare & more details. 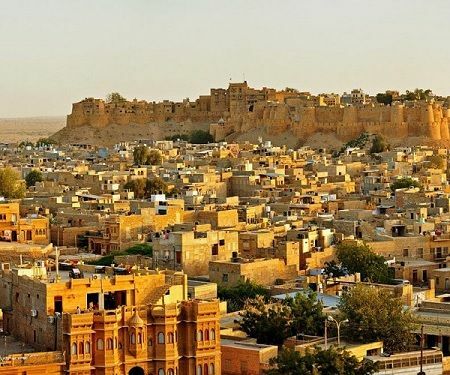 A 4 Days/ 3 Nights Jaisalmer Jodhpur tour which starts from Jodhpur & ends at Jaisalmer. In this tour package, you will find the below inclusions. Stay at star rates & heritage hotels. 1 night stay at Jaisalmer desert camp. You can get a free tour planning consultation or this package at 9414796344. 2 full days tour of all 3 cities. Hotel reservation in all cities. Cab with driver for all 6 days. Call us at +91 9414796344, or click below button for more details. Good discounts available for minimum 3 to 6 people tour. Chetram Voyages offers well planned Jaisalmer tour packages that starts from Ahmedabad & Vadodara city. View more details. 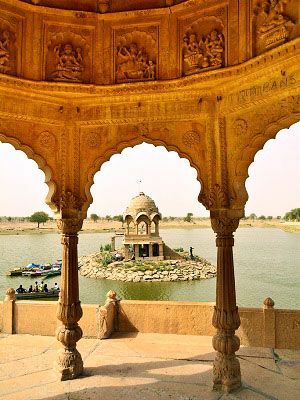 If you planning a Jaisalmer trip Delhi, then we have Group Tours & Private tours for Jaisalmer. View all by clicking the button below. Our 2 days Jaisalmer desert camp package includes desert sightseeing, safari tour, Camp stay, gypsy dance & more. For package cost, call us at 9414796344 for a free consultation, or fill the below form. Tour activities that you can plan with us. Safari timings are 4 pm to 7:00 pm & 5 am to 6:30 am. Night Safari starts after 7:30 pm. 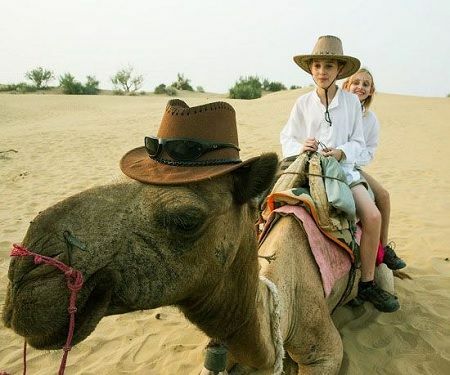 You can contact our Jaisalmer manager at +91 9414796344 or click below button for our Jaisalmer Desert Safari Packages. 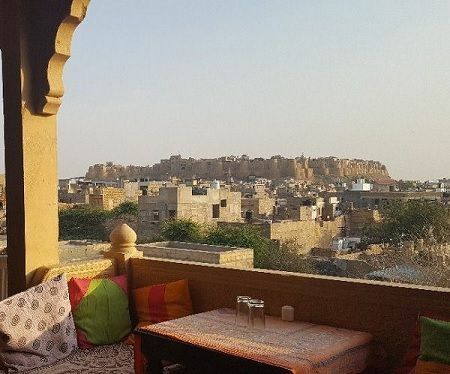 If you are only interested to hire a cab, driver or a tour guide in Jaisalmer for a local city tour, then you can book our Jaisalmer Sightseeing Package. Sam & Khuri sand dunes tour. You can get more details on our sightseeing tour at +91 9414796344, or by clicking the button below. 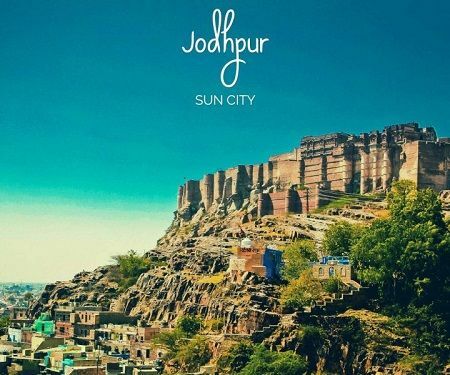 At our Jodhpur office we offer Jodhpur city tours to our guests only interested in a cab & guide for a local city tour. 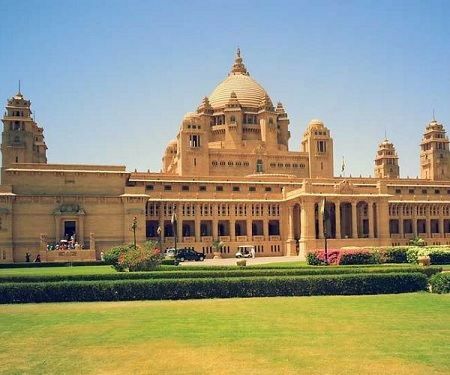 Jodhpur to Jaisalmer taxi tour. Call our sales office at +91 9414796344 for more details. Inquiry Form for One day Jaisalmer City Sightseeing & desert safari. And just scroll down to view more details on Jaisalmer trip. 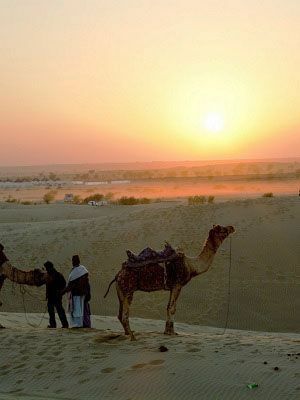 View complete details on Jaisalmer Tourism like the place to explore, how to reach Jaisalmer via train or flight etc. Just click the button below. To book a hotel and desert camp, call us at +91 9414796344 for a Jaisalmer desert camp package. 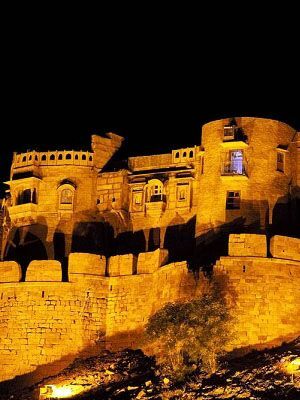 For travelers planning a Jaisalmer holiday from Mumbai and Jaipur. For travellers planning to reach Jaisalmer via Mumbai, we suggest catching a train name 22931 – BDTS JSM EXP. 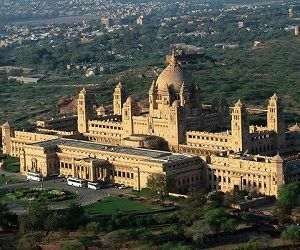 One can also catch a flight from Mumbai to Jodhpur and then a cab or train for Jaisalmer. All the three trains which start from New Delhi to Jaisalmer stops at Jaipur. Thus the best way to reach Jaisalmer via Jaipur is by Train. 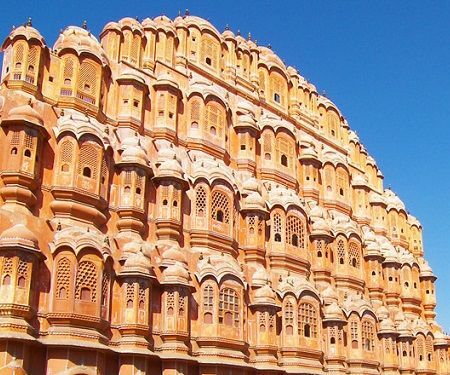 One can also hire a cab from many car rental firms as Jaipur to Jaisalmer is a popular route. 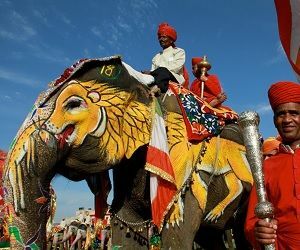 Explore the whole Rajasthan & visit some amazing palaces, forts, markets, lakes and things which you have never seen before. 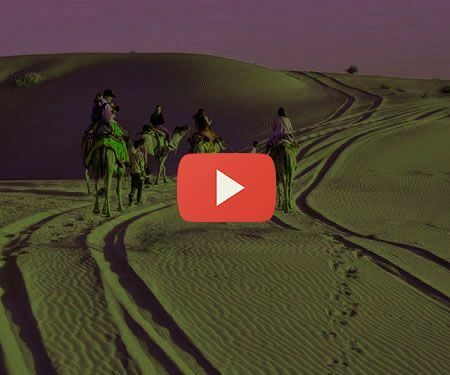 Come spent two days in Rajasthan’s pink city Jaipur and visit royal palaces, taste local cuisine and enjoy an evening with Rajasthani folk programs. 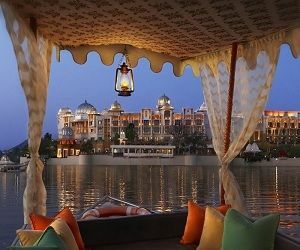 Udaipur is a city with which travelers fall in love as the city is surrounded by lakes and have some superb architecture which is nowhere visible in India.